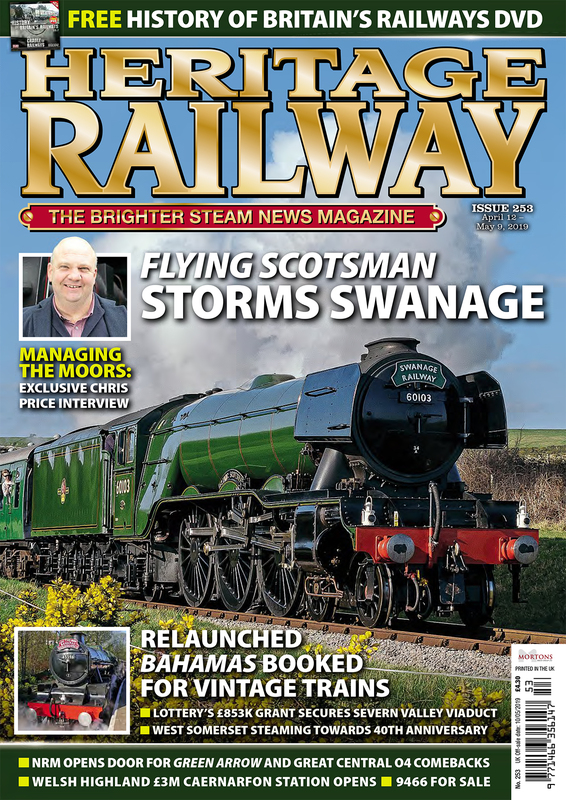 THE railway sector has been in mourning for photographer, author and publisher Colin Garratt, who has died at the age of 78. 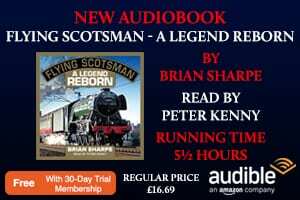 Globetrotting Colin – who has been dubbed ‘the David Attenborough of the steam locomotive’ – has written and illustrated more than 50 books, mostly based on his expeditions to document the world’s last working ‘real’ steam locomotives before they are all gone. He was the director of publishing company Milepost 92½, which boasts one of the world’s finest railway picture libraries, and which offers a world-wide photographic service to newspapers, magazines, book publishers and the railway industry, in addition to cataloguing and conserving photographic collections on behalf of individuals. 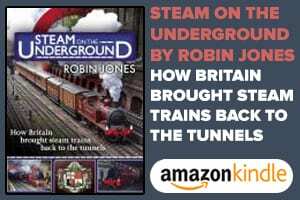 Colin lived with his wife Lui Yanchun and his five children in a farmhouse in Newton Harcourt, Leicestershire, alongside milepost 92½ on the Midland Main Line, and overlooking the bridge from which Colin watched his first trains as a child. He and friends would cycle from Oadby to a bridge near to the milepost to watch a succession of passing trains, spending many an hour recording their numbers and names. 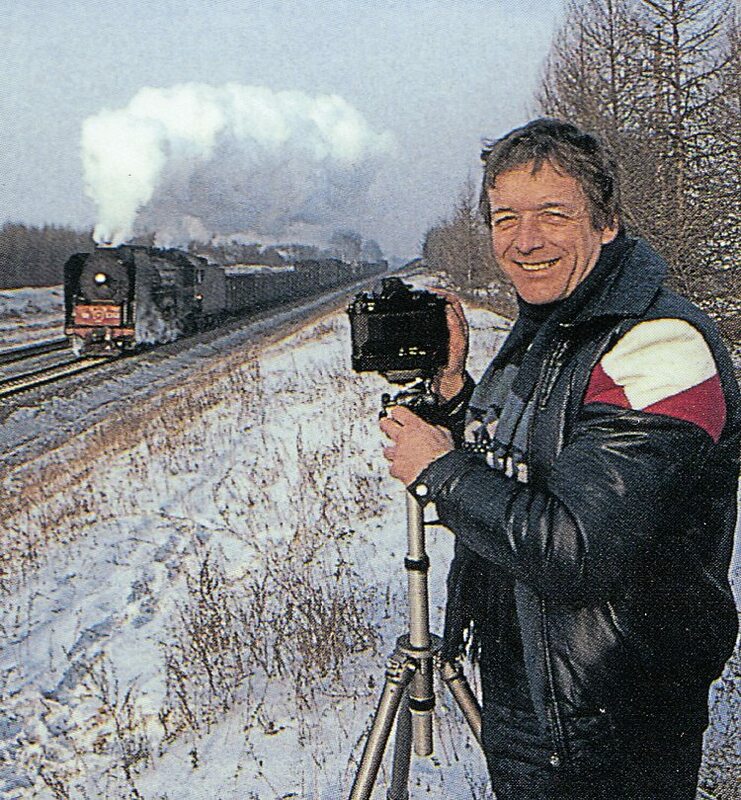 It was the start of a lifelong passion which saw him taking his first railway photographs as the end of steam dawned. Read more in Issue 248 of HR – on sale now!